Home » Vidyard - All Players » It's 10pm: Do You Know Where Your Writes Are? 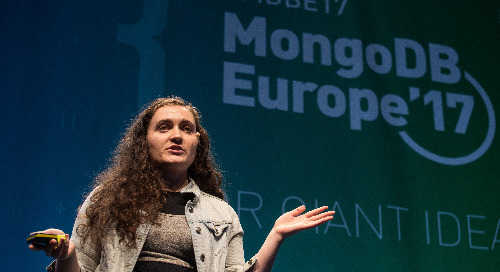 Samantha Ritter, Software Engineer, MongoDB MongoDB 3.6 delivers three new features to help you develop resilient applications: retriable writes, a cluster-wide killOp command, and zombie cursor cleanup. These features share a common base, an idea called a logical session. This new cluster-wide concept of user state is the quiet magic that allows you to know, with certainty, the status of your operations. 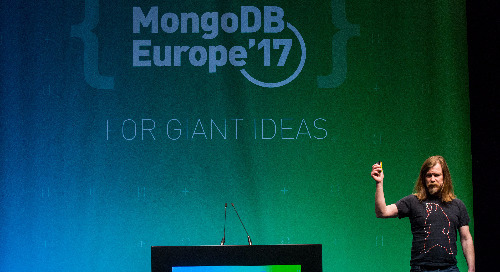 MongoDB engineer Samantha Ritter will describe the above features in-depth, discuss when and how logical sessions can be used by applications and administrators, and show you how we implemented sessions for large, distributed systems.